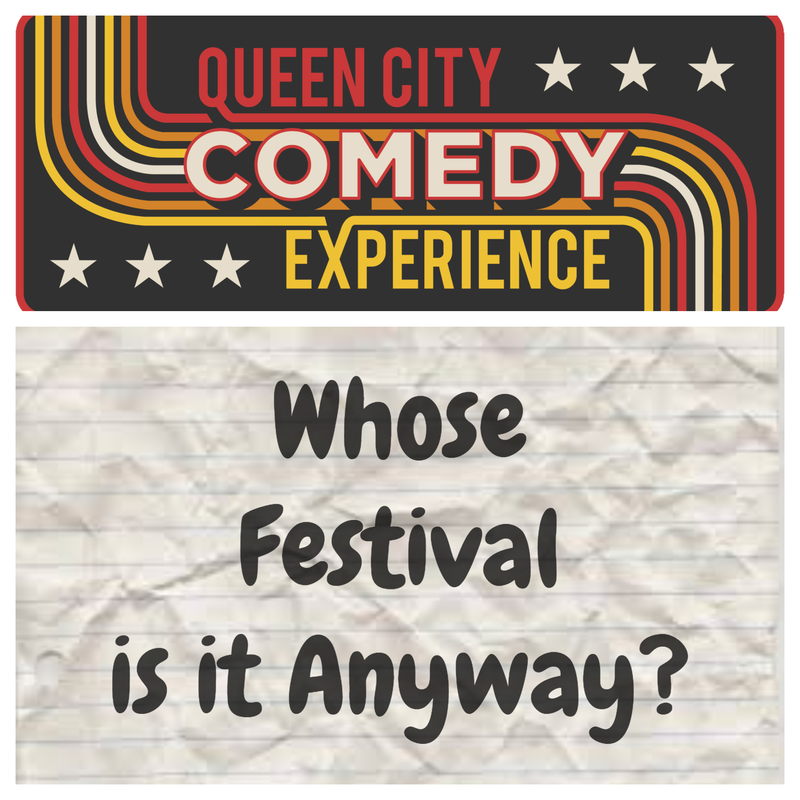 The Queen City Comedy Experience brings together the funniest acts from across the Carolinas! Come see the best groups from Columbia, SC, Greenville SC, Asheville NC, and hometown favorites ImprompTue. Tomorrowquest Theatre has been entertaining Columbia, SC for 4 years with a free monthly comedy variety show at Art Bar. They've also been featured in the Charleston Comedy Festival and the Gatlinburg Improv Festival. Their shows feature a mix of improv, original sketches, stand up comedy, and games where lucky audience members can win prizes. Blank Slate is a curious mix of mammals who use long-form improv and narrative to transport an audience to another place; preferably a funnier one. The Southern Ladies of Snatchery are friends brought together to dish their Snatchiest bits. Don't worry y'all, we're Southern Belles with hearts of gold. This scripted show navigates the wonders and woes of being women. Come see a show filled with hilarious observations of life's quirky struggles. You'll laugh, you'll cry, y'all will be grinning like a possum eatin' a sweet tater. ImprompTue is a Charlotte based improv variety showcase put on by a group of highly energetic innovative thinkers who come together and blend their individual skills to entertain the crowd. This showcase incorporates debating segments, improvisational games, situational skits, and performance challenges with voluntary audience cooperation and participation. This gives our crowd a chance to be competitive, relate minds, and be completely random in a lively non judge-mental setting for adults/kids of all ages and backgrounds.